Contact us today for service, repair or free estimates! Checking out a few things before calling us can get you cooling until we arrive. If neither of the suggestions below work, please turn off your system and call us right away to prevent further damage. Running your system while you wait for service can cost you high electric bills and increase repair time, please be patient. Change your return air filter. Check if your breaker is tripped. Thermostat is set to cool. Please check out our installation photos and tell us how good they look! 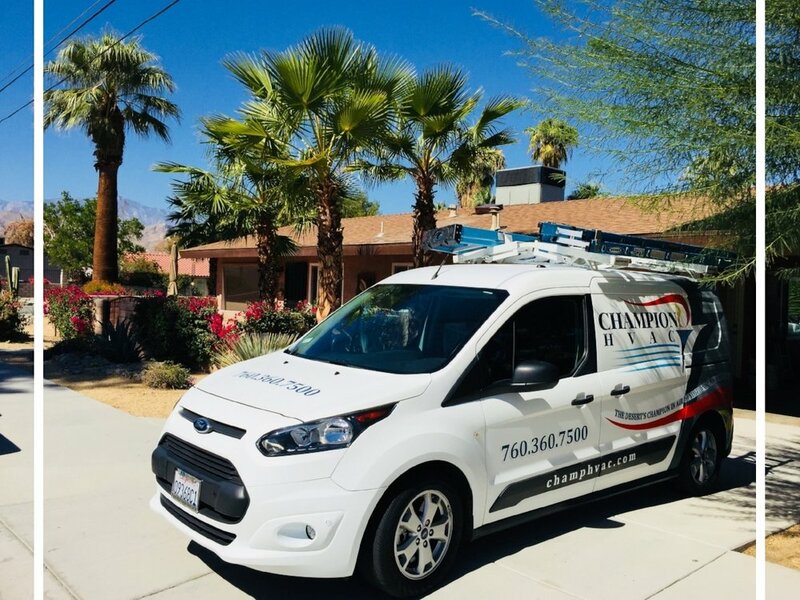 Champion HVAC offers plentiful ways to fund your next air conditioning and heating project. Champion HVAC offers financing options with approved credit so you can pay over time. Contact us for details! Use the form below to contact us regarding your comfort needs. We recommend that you first describe the issue you’re having before telling us what you want to achieve. You may also email or call us to make an appointment. For job opportunities, please email us your resume. We’re always looking for new and exceptional talent to help Champion HVAC grow. Service, maintenance, new equipment. We would be glad to help.